adidas Running is hosting an exclusive pre-sale today for new Ultra Boost colorways on http://www.adidas.com/ultraboost before pairs go on sale April 4. Colorways include Collegiate Navy for men and Flash Orange for women. 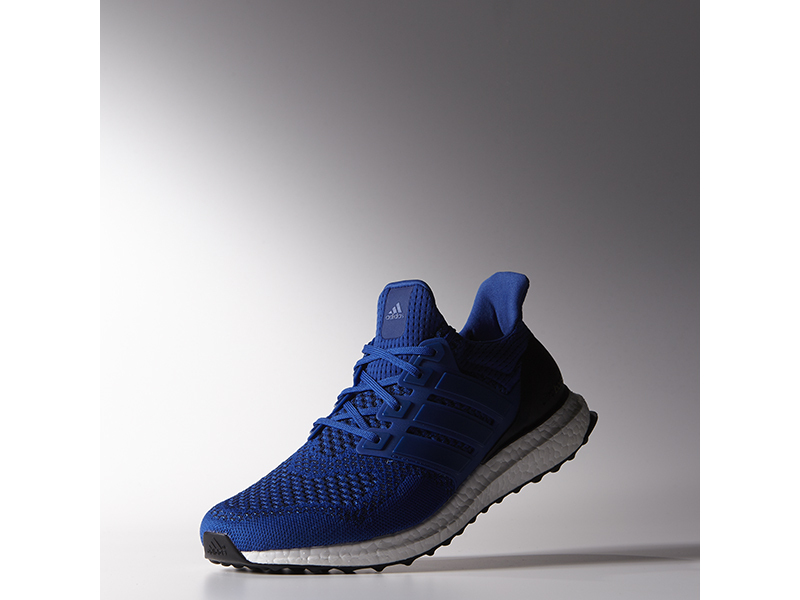 As adidas' most technically-advanced running shoe yet, Ultra BOOST features a full-length BOOST midsole comprised of 3,000 energy capsules – 20 percent more than any shoe to date. A carefully-engineered Primeknit upper provides a precision fit and maximum breathability, while the midsole technology returns energy with each step. Join the conversation on Twitter at @adidasUS and #UltraBoost and on Facebook at http://www.facebook.com/adidasRunningUS.